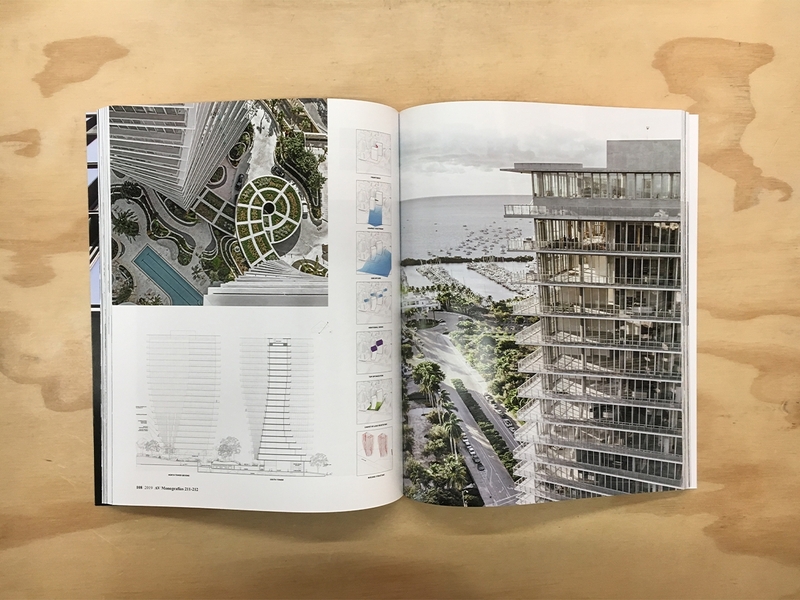 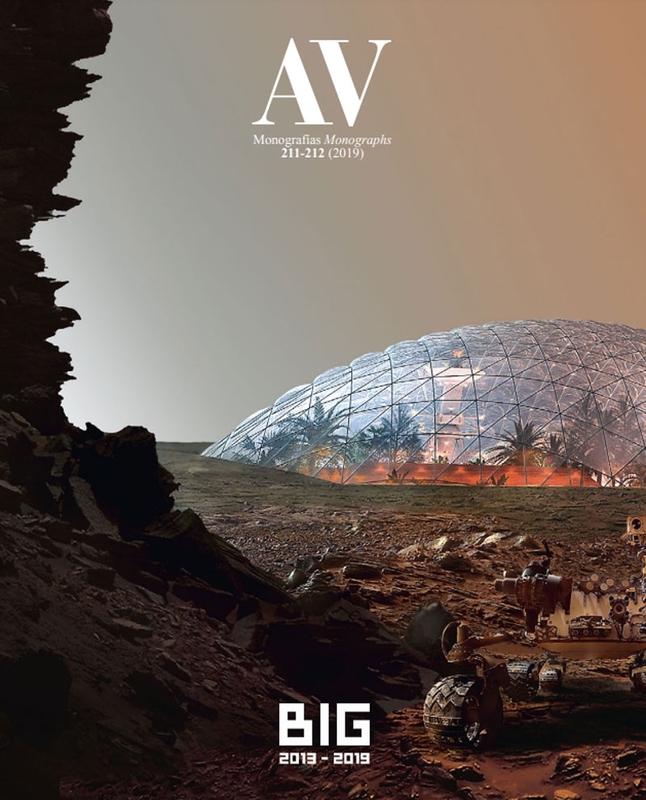 This issue of AV monographs features project of: BIG - BJARKE INGELS from 2013 to 2019. 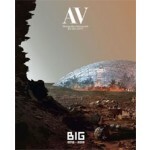 This second monograph that AV devotes to BIG is a snapshot of the busy moment that the studio is currently living. 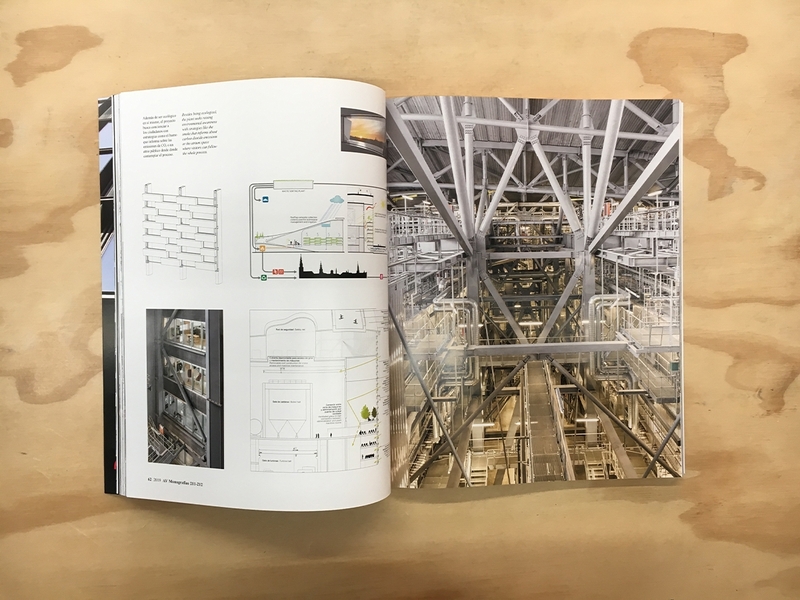 Their mediatic buildings have managed to combine the freedom of formal and ludic gestures that empathize with all kinds of clients and audiences, with a rigorous analysis of economic and environmental conditions. 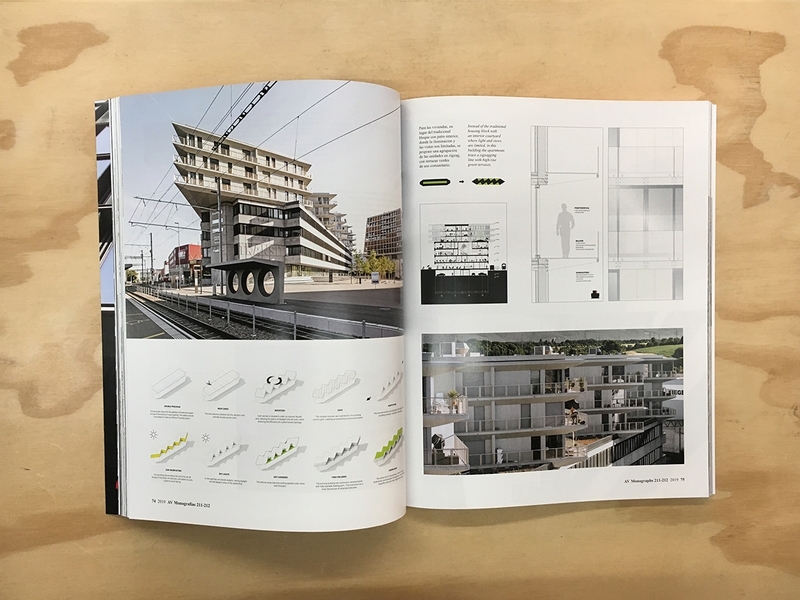 Opening with a conversation with Luis Fernández-Galiano, in which the Danish architect goes over his career, the monograph presents 35 works and designs drawn up since 2013, including the Maritime Museum of Denmark in Helsingør, the VIA 57 West residential building in New York, the LEGO House in Billund, the Amager waste treatment plant and skiing slope in Copenhagen, the 2 World Trade Center in New York, and the experimental project to build cities on Mars.